ANTÂ® - autonomous navigation technology - is opening the door to new applications especially in the light load logistics market. 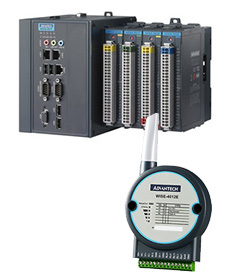 Advantech's VITA family offers a 16-channel GPS engine, GSM/GPRS module, RS-232 port, and digital I/O ports. Wachendorff offers you industrial components and intelligent system solutions for accurate measurement of distance and direction. We offer GPS Receiver Modules, Trimble Timing and Synchronization Products, Antennas and Accessories.